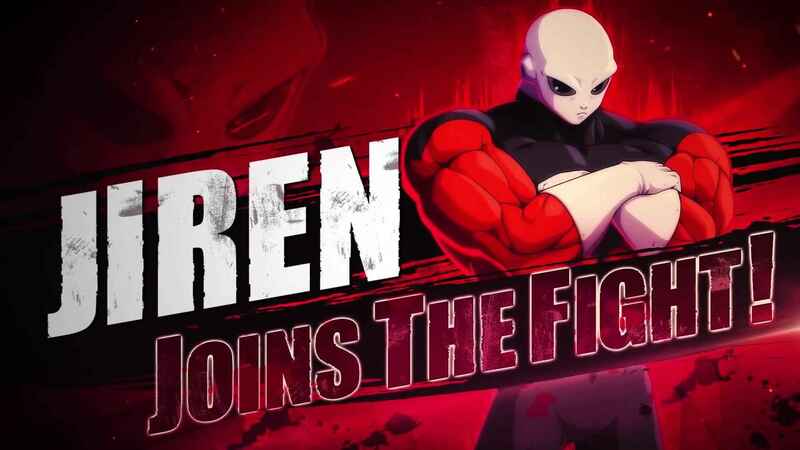 Ahead of the official announcement, the upcoming new season of Dragon Ball FighterZ will feature the arrival of all-star characters including Jiren, Broly, Videl, and more. As revealed on the new Dragon Ball FighterZ trailer, six new fighters will join the battle. Apart from Jiren, Videl and Saiyanman are also coming to the game. The new season pass is coming on January 31st for all versions of the game. Interestingly, Gogeta SSGSS and Broly from the Dragon Ball Super movie which was released a few months ago will also join the roster for the season 2. The addition of the new Broly means there will have two versions of the character since we already have the original Broly that was included in the first DLC. While the Season 2 only have a few additions on the characters, it seems like the developer is giving the highly-requested characters. Are you excited for the arrival of the new characters?